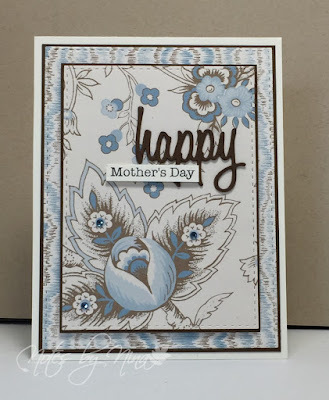 A quick post today, I put this quick card together. I used simple layers and added the happy die cut. The rest of the sentiment is stamped and popped up with foam tape. I finished with some small blue gems. 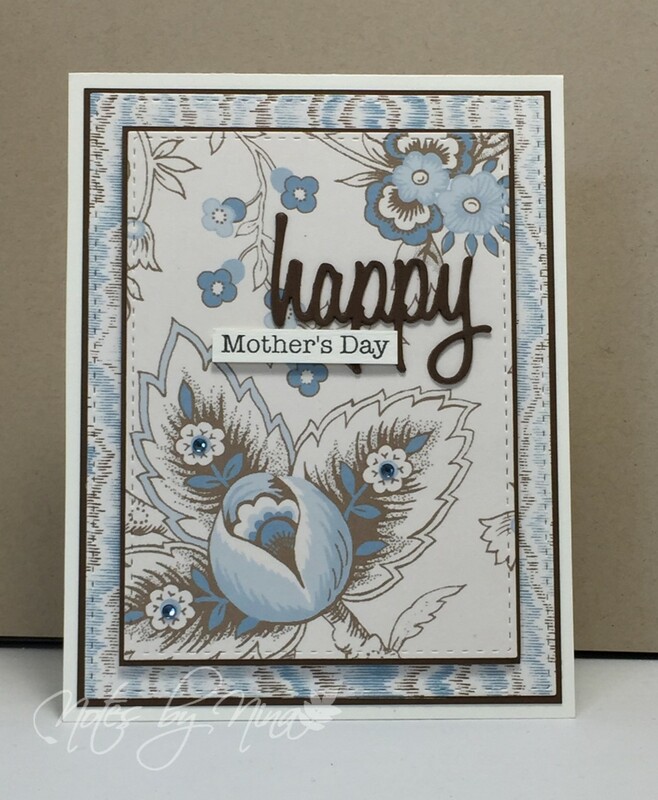 Supplies: Cream and brown card stock, Designer Paper - Anna Griffin, Sizzix -Celebrate Thinlets, Technique Tuesday - Say It Happy, gems.